The attributes that saw them used in the kitchens of the Savoy and Shackleton's Antarctic expeditions in the early 1900's remain the same today. Every one is hand-built and offers reliability, durability and low maintenance - just as they have for the last century and a half. 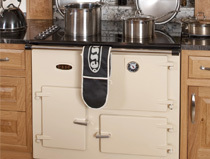 Visit our Esse 905 Range Cooker page. 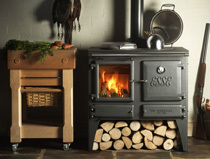 Visit our Esse Ironheart Wood page. 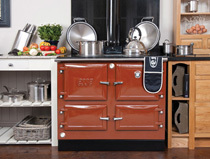 Visit our Esse Ironheart Gas Range Cooker page. 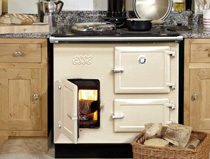 Visit our Esse EC4i Electric Range Cooker page. 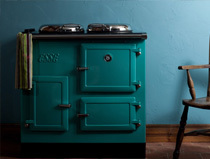 Visit our Esse Plus2 Range Cooker page. 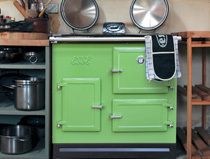 Visit our Esse 990 Range Cooker page. 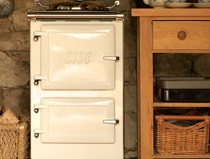 Visit our Esse Flued Gas Range Cooker page. 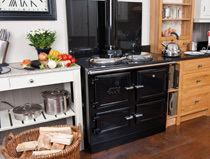 Visit our Esse EC Electric Range Cooker page. 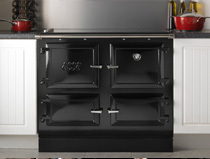 Visit our Esse EL 13amp Electric Range Cooker page. 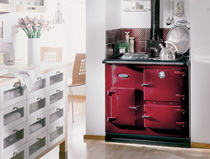 Visit our Esse 990 CH Range Cooker page. Visit our Esse CAT Flueless Gas Range Cooker page. 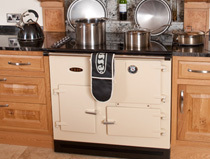 Visit our Esse EC2i Electric Range Cooker page. 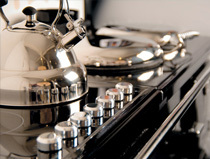 Visit our Esse Plus1 Range Cooker page.